The Smith Corona and its owner. 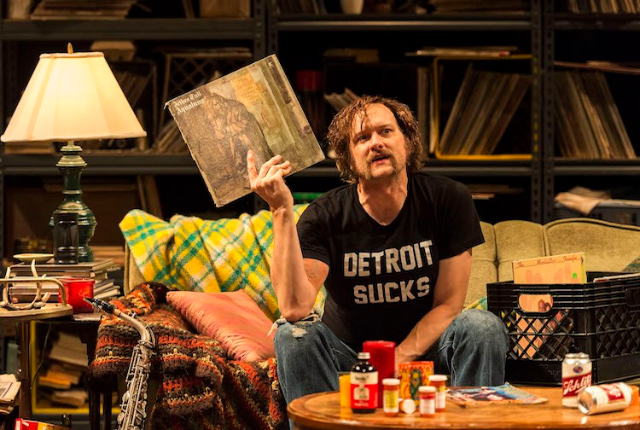 How to Be a Rock Critic continues at Steppenwolf’s 1700 Theatre, 1700 N. Halsted, through July 22. Performances are Thursday-Saturday and you can buy tickets for $30. Call 312-335-1650 for info. 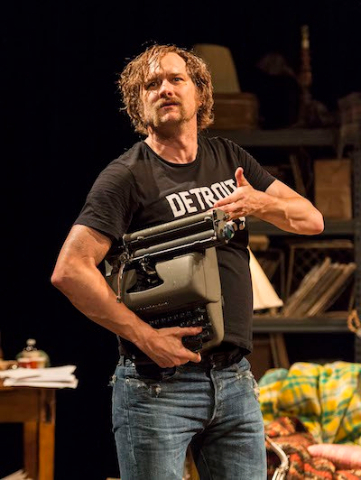 The production is part of Steppenwolf’s Lookout series. Reposted courtesy of Third Coast Review.